To search a growing list of Lancer Originals in Southern Arizona, visit www.salpointe.org/lancer-originals-directory. 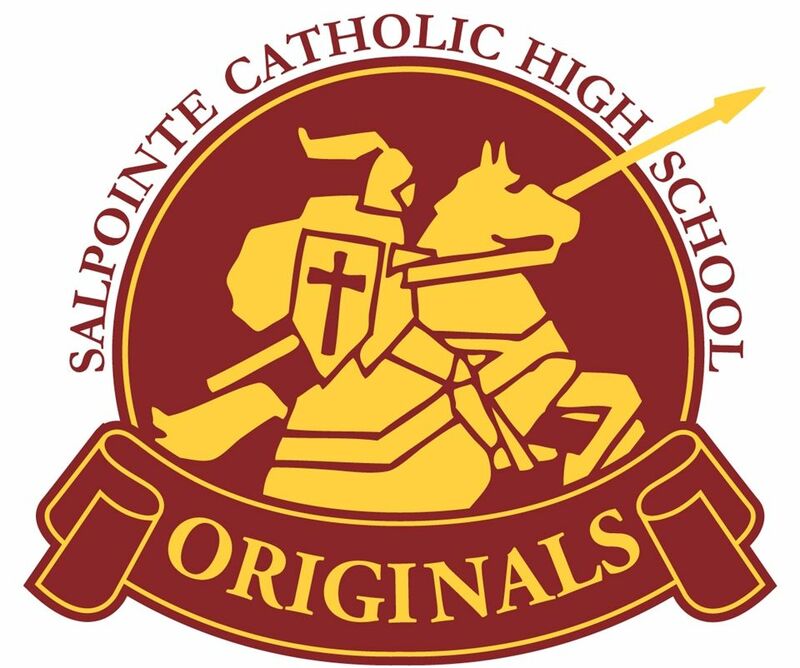 Are you a Salpointe alum who wants to be included in the Directory? Email your business information to alumni@salpointe.org or call (520) 547-9365. Salpointe Salutes Our Lancer Originals! The concept of shopping local and supporting small business owners has been growing in popularity over the last decade. We are taking it one step further and asking you to support Lancer Originals – Salpointe alumni who have started or own businesses in Southern Arizona. 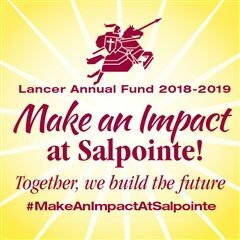 With nearly 10,000 Salpointe alumni residing in Southern Arizona, Lancer pride is impressive and the network is strong. The alumni included in the Lancer Originals Directory proudly display the Lancer Originals logo in their businesses. So next time you need to grab a bite to eat, are thinking about buying a home or enrolling your kids in a summer camp, look for the Lancer Originals logo! Are you an alum who owns a local business and wants to promote being aLancer Original? Email alumni@salpointe.org or call (520) 547-9365.